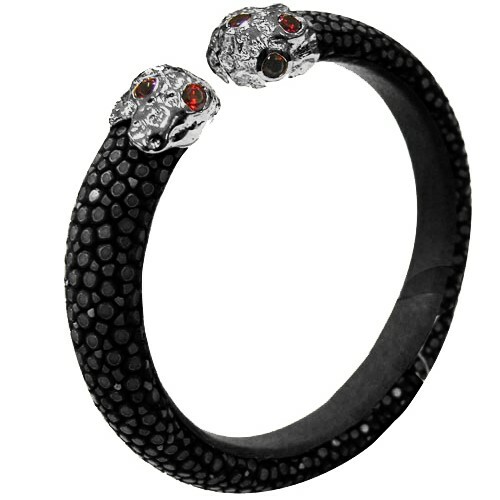 Stingray Bangle x Polished Stone - BLACK | JewelPelle. 0 item(s) - MOQ 0.00 Pcs. In the manufacturer's help your idea to collect and display the quality of manufacturing. If you are looking for items, sell or want to make a gift for a special day. Try JewelPelle exotic jewelry. Ex Tax: MOQ 0.00 Pcs. BBA0501B1 - Stingray Bangle : Polished Stone Collection. If you like in stone,We proudly present Polished Stone from rare stone. we can made our stone from any stone about luck from your requirement. We can made by your requirement. Remark Please check minimum order quantity from sales. Join us for Promotion & Special news.